One of the oldest of cultivated grains spelt is naturally high in fibre. It is also high in B complex vitamins, and both simple and complex carbohydrates. 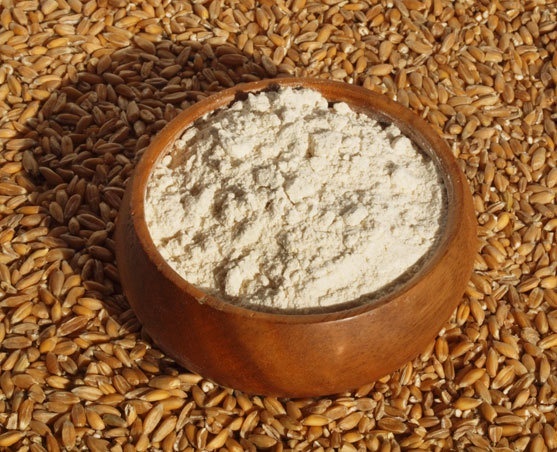 Another important benefit is that some wheat-sensitive or gluten-sensitive people have been able to include spelt-based foods in their diets. Try our spelt pasta and spelt bread.